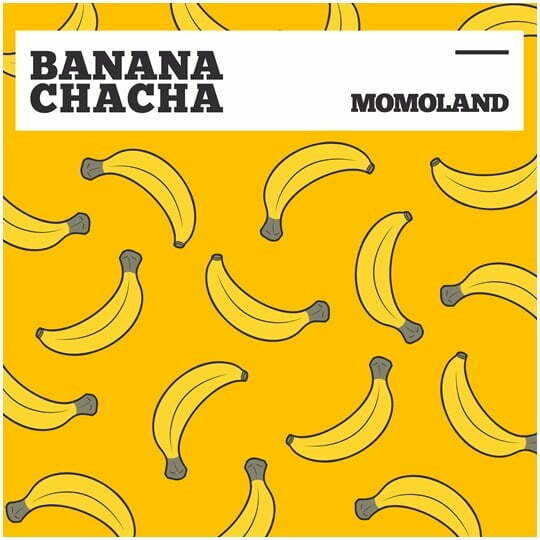 MOMOLAND will return with another addictive song ‘BANANA CHACHA’. On April 3 at 6pm, MOMOLAND will release digital single ‘BANANA CHACHA’, which is the title song for the Korean cartoon series ‘Pororo the Little Penguin’. Girls’ Generation’s Tiffany, Sooyoung and Seohyun to leave SM Entertainment.